CVs that are thought out and well organized are effective at highlighting the candidate's strengths and qualifications. 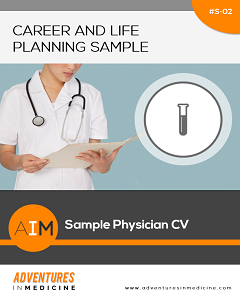 Use this and other samples to develop your custom CV. 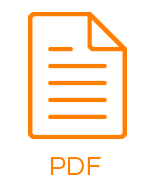 Use this sample to begin to format their customized CV with critical information.